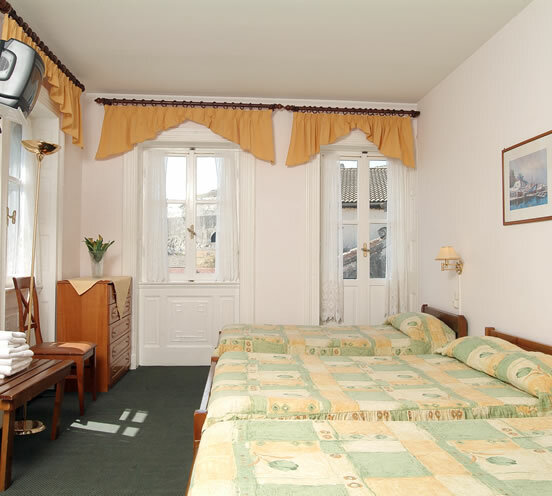 This downtown hotel is located near the beach in between Old Venetian Town and New Town. Konstantinoupolis Hotel is near Corfu Town’s shopping centers, pharmacy, general hospital, and post office, and it gives guests a lovely view of the sea. 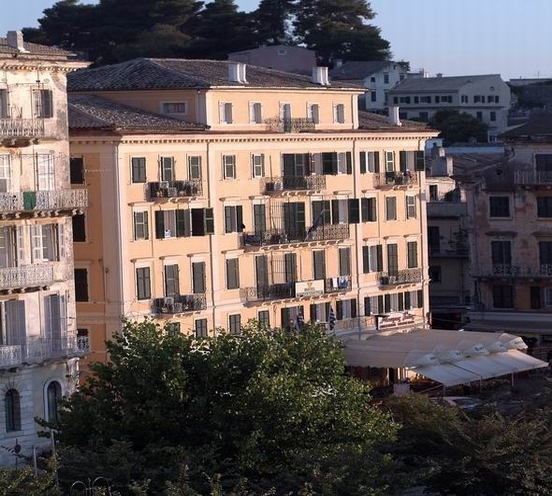 Konstantinoupolis Hotel can easily be reached on foot from downtown Corfu, or guests can rely on public transportation to get around Corfu Town and the rest of the island. Konstantinoupolis Hotel was built in the early 1800’s, so it is full of Old World charm; it has, however, been renovated in such a way that its guests can have all the amenities of a modern hotel while enjoying the unique architecture of Corfu. 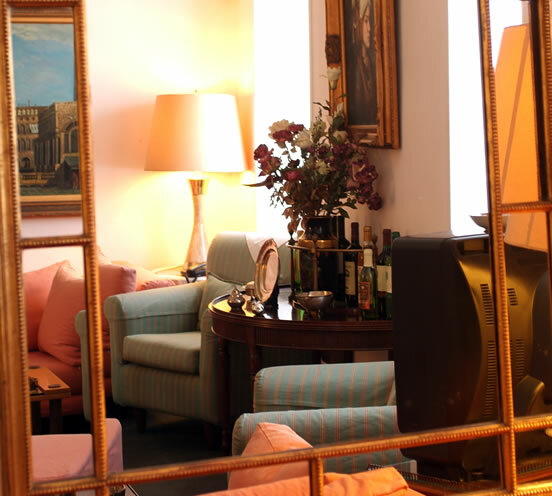 The hotel features laundry service, a 24-hour front desk, and express checkout. 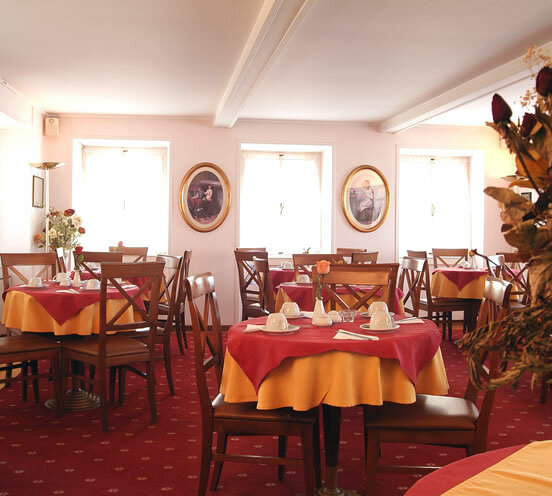 The hotel has its own bar and restaurant, and it offers guests excellent room service and wireless Internet throughout the hotel. Each room has bathroom, air conditioning, television, and telephones.